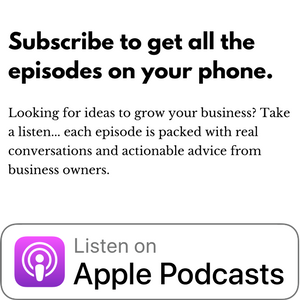 6:28 – Is what you’re doing profitable? How much profit margin is there? 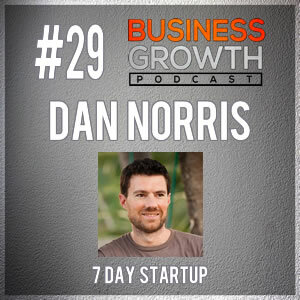 Leave a review and let us know what would you do with a $75,000 investment in Dan’s startup? Like	. Dislike	. May 9, 2014, 4:59 am .